A place to escape from the rest of the world….a place that is relaxing and serene, an oasis. 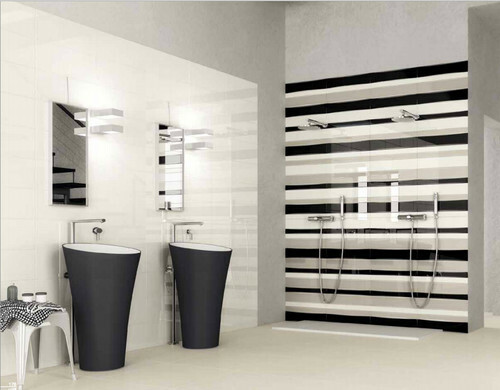 Let us transform your bathroom into something beautiful. 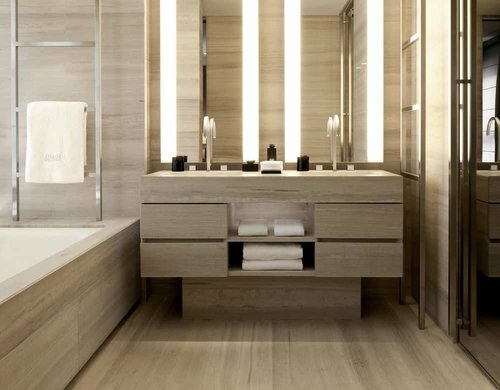 Whether it’s a quick face-lift or a complete overhaul, let us make your bathroom dreams a reality. We are confident and experienced in working with a full range of products that will appeal to your needs. 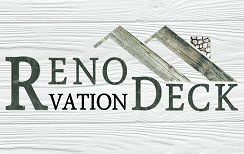 We pay attention to detail and are confident that you will be pleased, proud, and excited to show off your brand new, Reno Deck bathroom. 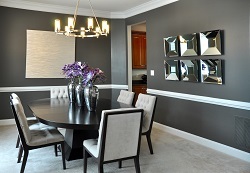 Use our contact form below to get a Free Quote on your residential project.